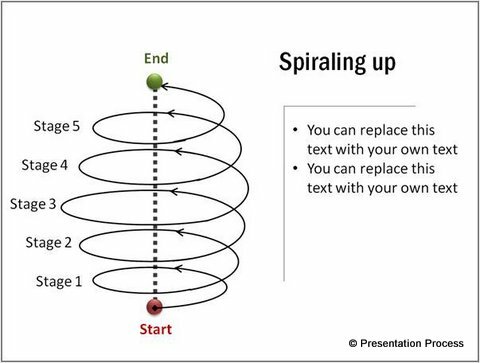 Discover variations of spiral graphics in PowerPoint. Find out why it helps to have a wider choice of diagrams to create a clearer business presentation. Why have more choices for graphics in PowerPoint? 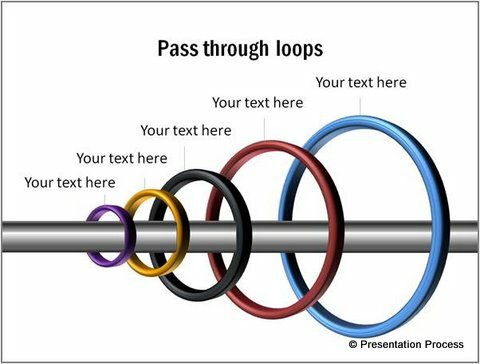 Here is what we found from our experience in creating high stakes presentations for our clients over the years: ‘The closer a diagram matches the concept in a presenter’s mind – the easier it is for the audience to visualize the message’. 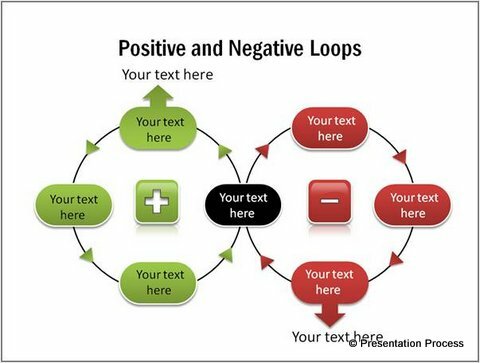 This classic diagram of positive and negative loops comes from a book called ‘Fifth Discipline’ by Peter Senge. 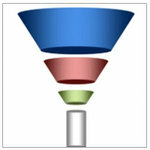 The diagram shows the impact of two types of actions and their outcomes. 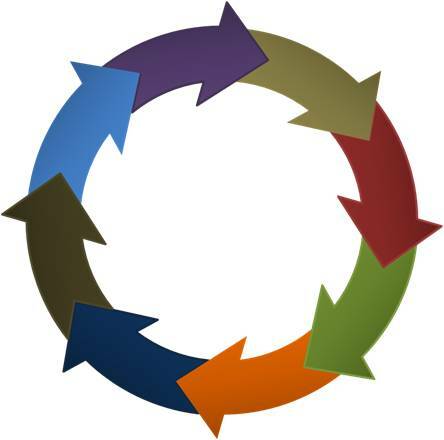 The diagram helps you capture the result of going down the two paths in a stage wise manner. Zeroing in on specific areas of concern etc. 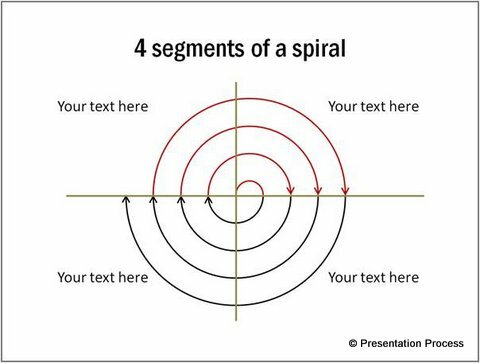 The graphics in PowerPoint you use should depend on the specific idea you want to convey. 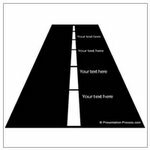 The diagram templates you saw in this article were taken from our ‘PowerPoint Charts and Diagram Templates packs for CEOs’. The packs empower you with choice whenever you create your presentations. 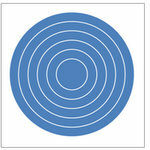 With more than 1600 unique diagram templates to choose from – you can pick the right template to match your thought. To take it even further – all the diagram templates are fully editable. That means you can customize every aspect of the diagrams to precisely match your concepts. If you don’t find a diagram to represent your idea – you can always pick and stick elements from different diagram templates to create your own custom diagrams. We offer you even more choice with All in One Bundle. Apart from the 1600 graphics, the pack offers you 320+ unique data driven graph templates to help you visualize data with precision. You also get 300+ hand drawn diagram templates to give you choice in terms of the feel you want to convey. You get 12 different title sets to choose from. What is more, you get ‘Visual presentations’ eBook – to learn the process of idea visualization from the scratch. So, the next time you prepare your business presentations – allow yourselves the choice of having the best of resources to dip into. After all, the wider the options you have the more effective your presentation is going to be.